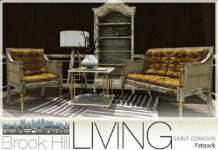 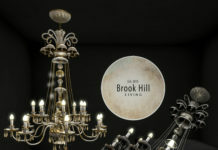 Brook Hill Living is out with a new release for our Main Store. 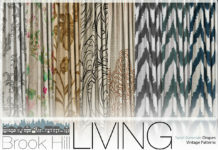 These mesh panels comes in 3 versions, each 1 LI. 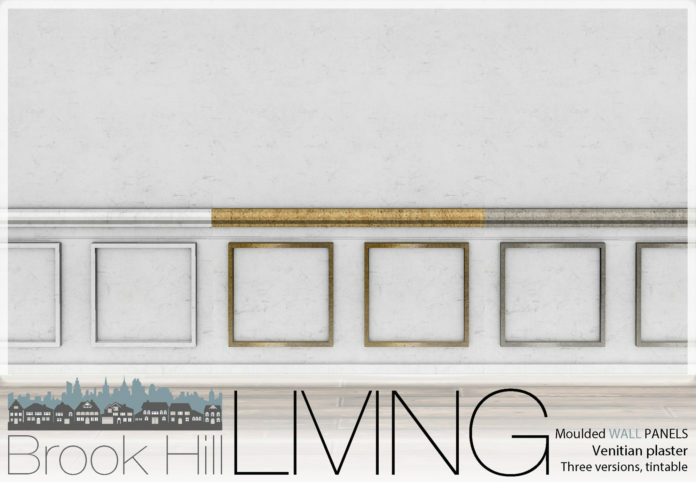 Please note, if edited LI can change.